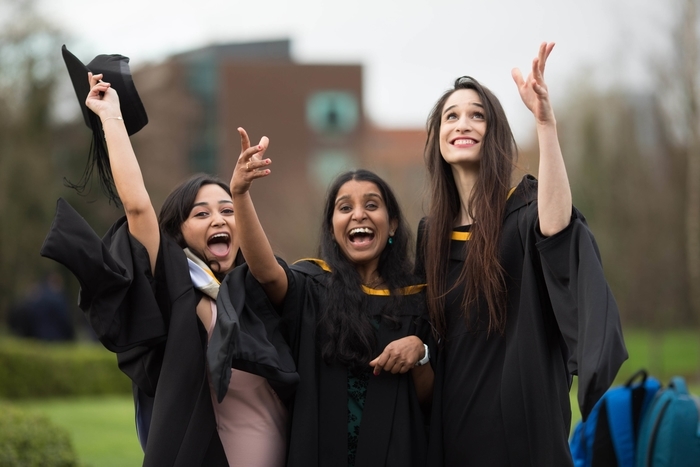 UL, this week, celebrates the graduation of 1,715 students in total across its four faculties as it holds its annual Winter Conferring Ceremonies. Included in this are 67 students who will be conferred with PhD awards. “The research that Sindy Joyce carried out for her Doctorate gives important visibility to the Traveller perspective, in this case the perspective of young Travellers in Galway. "Travellers, down through the years, have often been researched and documented – but usually by people outside our community. It is an important step for Travellers that we have our own academics who can decide what is important from a research point of view – and what is ethical in carrying out this research. "Sindy Joyce, on a personal level, is a great role model and an inspiration. Her hard work and determination in her studies shows that all Travellers are missing are the opportunities to succeed. " 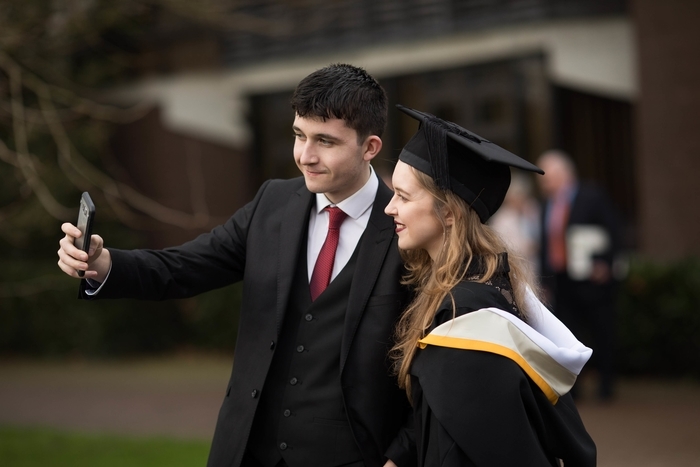 UL President Dr Des Fitzgerald paid tributes to all students being conferred at University of Limerick at the Winter Conferring Ceremonies: “We wish all of this week’s graduates well as they join the wider family of UL alumni. Our most recent figures show that UL graduates continue to be in high demand among employers. UL's graduate employment rate for 2017 primary degree-holders is now 17% higher than the HEA’s most recently-available national average figure which is 62% for 2016 graduates. 80% of UL’s 2017 graduates are employed, 18% have chosen to take on further study with just 2% seeking employment. I’m sure this week’s graduates will continue this positive trend and we look forward to hearing of their many successes in whatever paths they choose from here”. 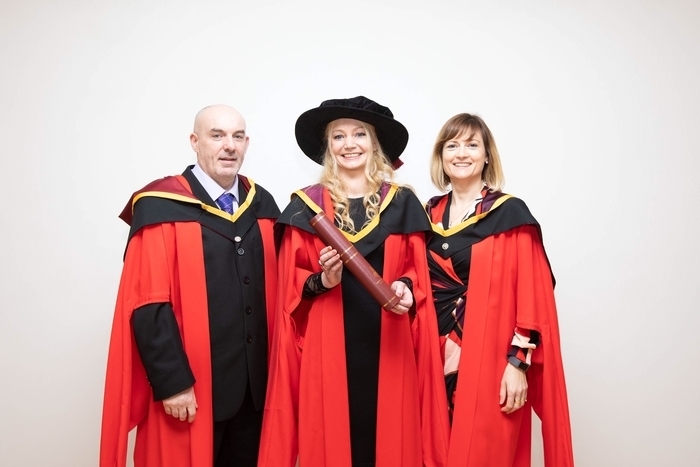 University of Limerick will also this week confer Honorary Doctorates on Limerick rock band The Cranberries, rock star, humanitarian and activist Bob Geldof and best-selling author Marian Keyes.